67% of the total search market belongs to Google. 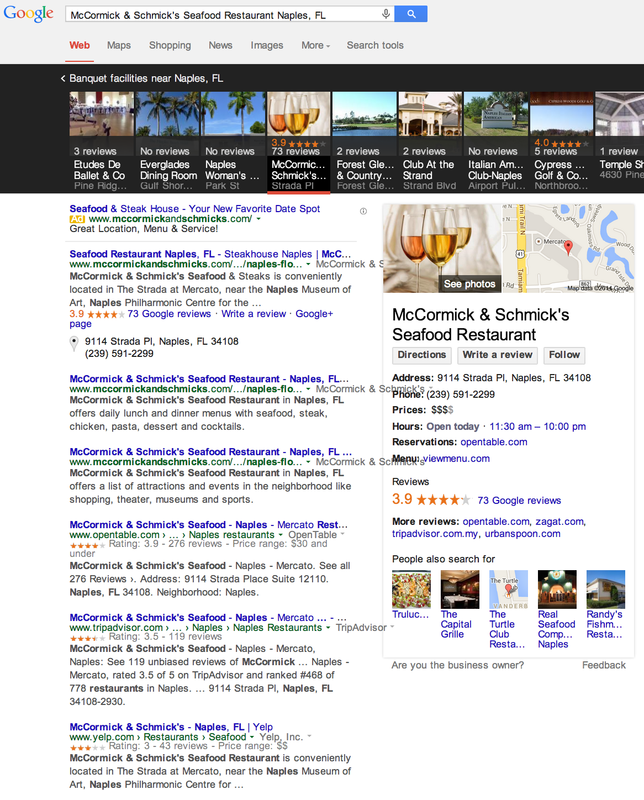 Clearly, Google is important to your business growth so standing out in Google searches is vital. Google Virtual Tours get you noticed. Vu Studios 360-V-TOURS is the virtual tour producer to make that happen. Instead of just telling them about your business or just seeing what's there, they can see themselves there to experience your business virtually. And with Google Virtual Tours they can have that experience right in the Google Search results, right on Google Maps and as part of your Google+ Local (Business) Page. 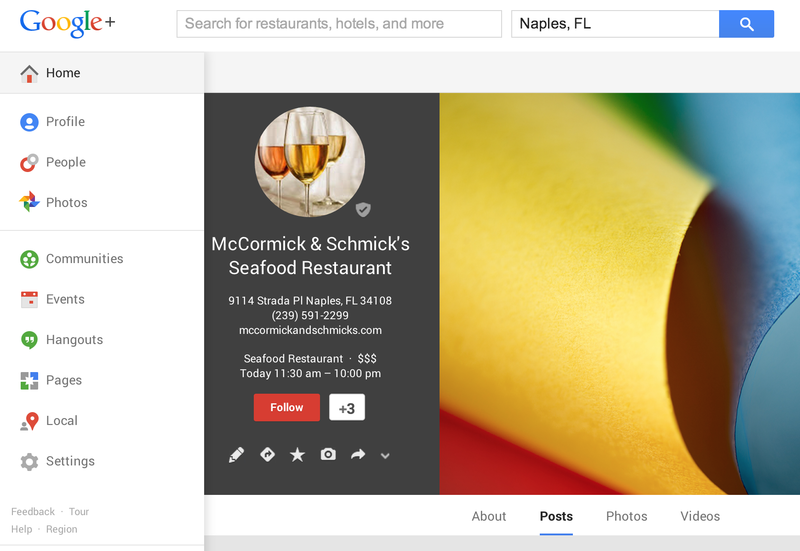 Claim your Google Plus (Places) Business account(s) (if you haven't already, or set one up if it isn't already). Arrange a free no obligation consultation with us to discuss exactly what would be photographed and the cost according to your needs and budget. Schedule a shoot. Photography is non-intrusive. No big production or lighting is involved. Normally the virtual tour and still photos require between one and two hours, sometimes less depending on the size and complexity of the shoot. We may even be able to do the photography at our initial meeting. We handle everything from there -- all image processing, tour production and submission to Google. Generally your tour will appear across Google in days and start working for you immediately. 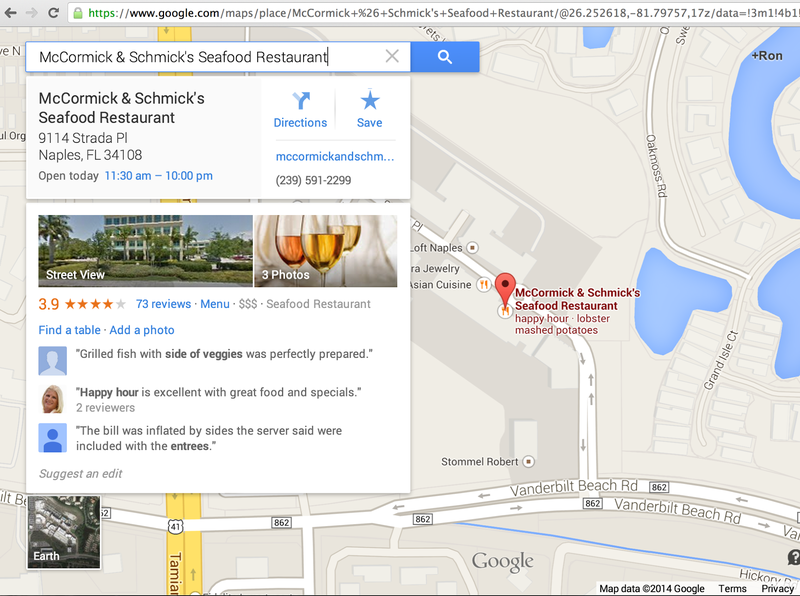 Your Virtual Tour and Photos appear across Google Search, Maps and Places. Red shows virtual tour enhancement. Blue show still photo enhancement. Click thumbnails to enlarge. Why Choose Vu Studios 360-V-TOURS ? 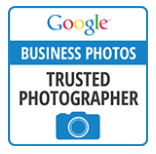 Only a Google certified "Trusted Photographer" such as Kathrin Axer of Vu Studios 360-V-TOURS can provide this level of service. Kathrin has won major awards for both her real estate virtual tour productions and publishing her still photography. She brings both sets of skill into play when creating the most effective experiential media for you. Especially valuable is our ability to produce both a Google Virtual Tour and a more advanced Website tour for you and persuasive still photography. This maximizes your search visibility and interaction and the effectiveness of your marketing message once people get to your site.